Congratulations on establishing your SCOOBYcoin StakingNode. SCOOBYcoins left on nodes wallet will earn staking rewards from transaction fees & POS mining. More SCOOBYCoins in the wallet, greater the rewards. Nodes set up without any coins can not stake and will not earn anything. Or wallets with few coins will have a lower weight on the network and may take longer to stake. 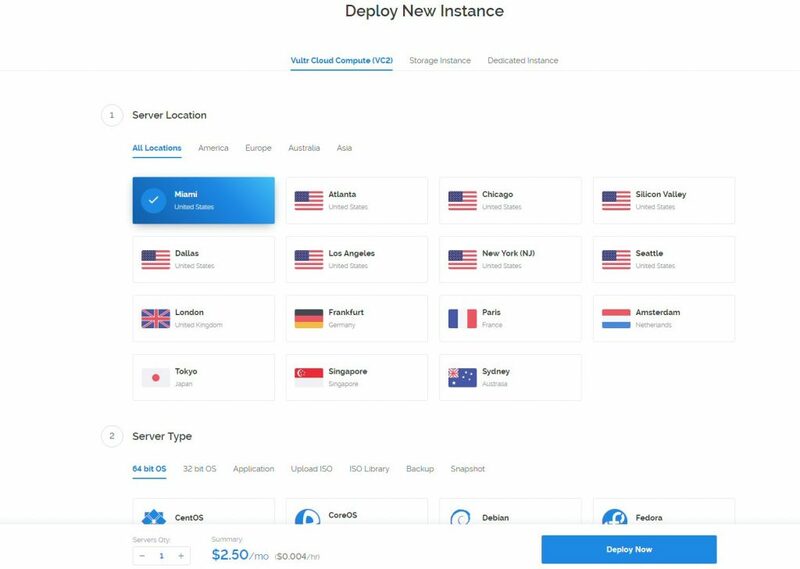 This tutorial will tell you how to set up a node capable of staking on a rented Virtual Private Server. This will help ensure that the staking wallet is up 24/7 on reliable hosting, also improving the strength of the network. Use these directions and software at your own risk and always back up your wallet. 1) Rent a VPS running Ubuntu 14.04 x64 server. 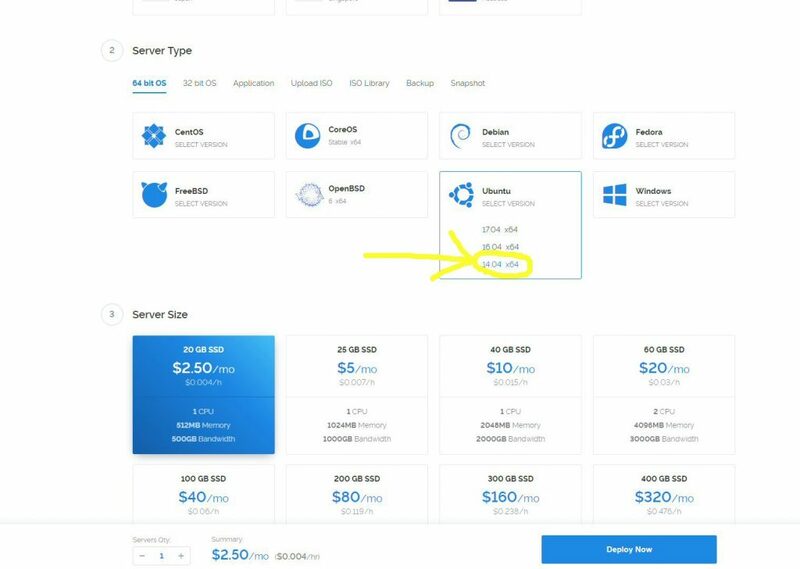 $2.50 per month hosting should work well. Enable optional additional features. No startup script. No SSH keys. 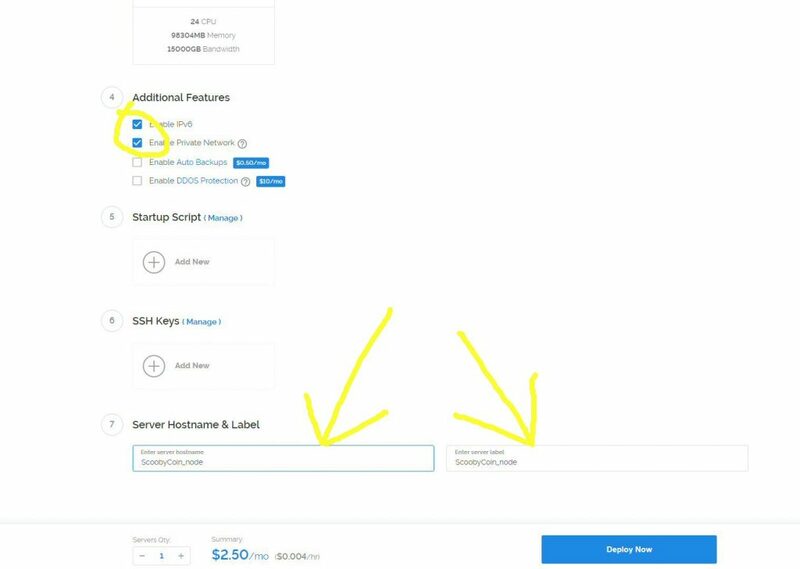 Set your servers hostname and label. 2) Download Putty for your desktop. 3) Log into your server with root to create user. Use the usermod command to add the user to the sudo group. 4) Log out of root and back in with your new username. 5) Update your VPS using the following commands. 6) Install the necessary dependencies using the following commands. 7) Download the daemon file from github. 8) Extract the tar file using the following command. 10) Create the config file. 11) Paste the following lines in scoobycoin.conf. 12) Start your node with the following command. Check the server to make sure it is running. 13) Get an address to send ScoobyCoins to for staking. Coins should be ready to stake after 1 hour. Network weight and how many coins in wallet will determine the frequency and amount of the rewards. You can watch the service run. 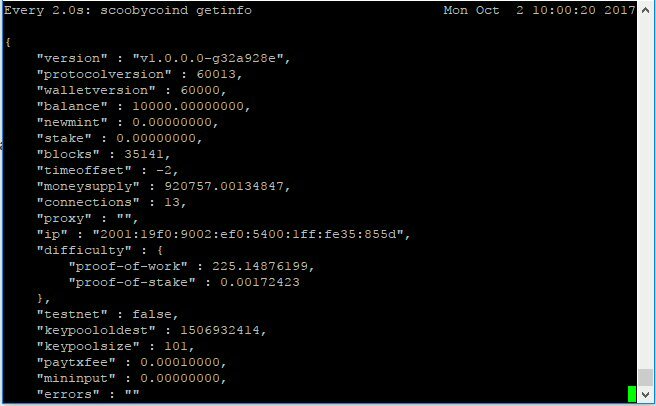 14) Now let us set the crontab so that the ScoobyCoin daemon (scoobycoind) will always start on boot. Use your arrow keys to scroll down to the bottom of the crontab. Add this line below the # symbols. 15) It is also a good idea to use FileZilla to log into your VPS and download your /.scoobycoin/wallet.dat for backup.